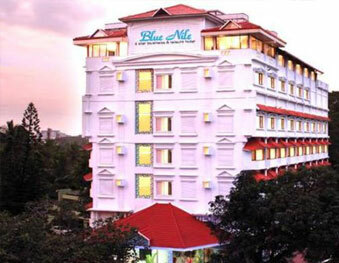 Haritagiri Hotels & Ayurvedic Village in Kalpetta, Wayanad, kerala is one of the top amoung economy hotels in Wayanad, Kerala. 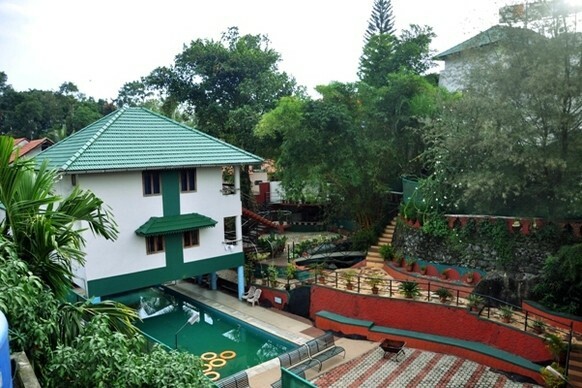 Haritagiri Hotel & Ayurvedic Village is a strategically located luxury resort in Kalpetta district (Kerala - India) nestled amidst the pristine natural beauty of the Western Ghats away from the noise and pollution of the city. Bamboo and other exotic spices plants surround the resort. 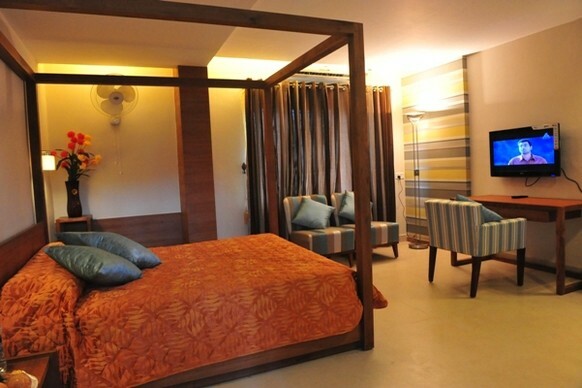 One can lounge in the resort, relishing the picturesque location. 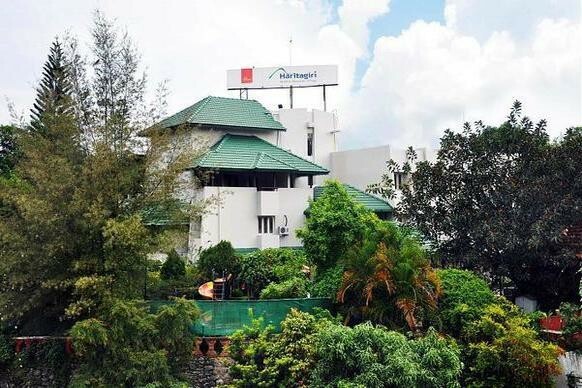 The Hotel Haritagiri is easily accessible by road and is an ideal point for stay when visiting nearby tourist spots in and around Wayanad. 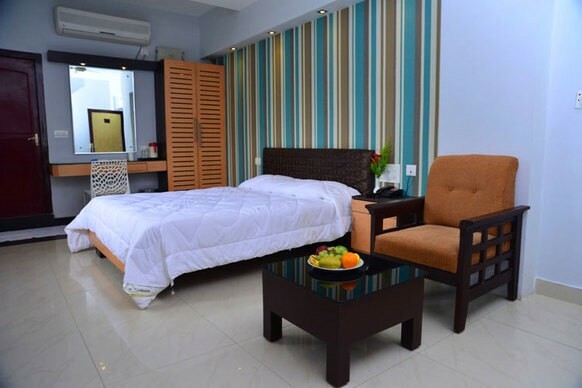 Harithagiri Hotel offer you a luxury accommodation with ayurvedic spa, relaxation and recreation with best tariff and rates.. Haritagiri also offers unique, authentic and traditional Ayurveda treatment packages with best rates that no other Wayanad hotels provide. 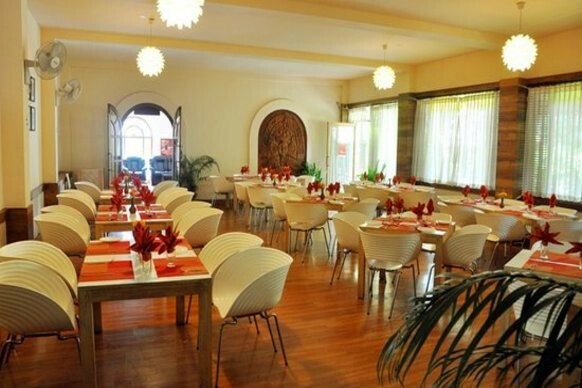 This hotel is having three restaurents -Akshaya restaurant serving lipsmacking dishes of your choice. The parlor has a separate entrance to ensure that the other activities remain uninterrupted. Relax and make your day!. Need to arrange a meeting real urgent? 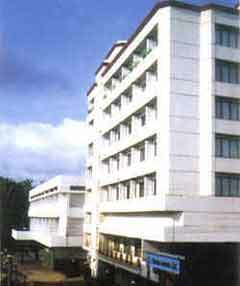 Have no worries, the 100 - seater Summit Conference Hall, and the 40-seater Board room are available. 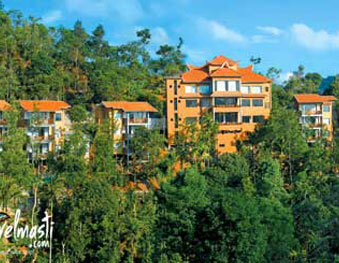 Harithagiri Hotel, Wayanad is having a Childrens Park and a swimming pool.